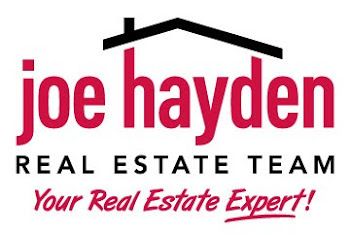 Five Great Neighborhoods to Raise a Family in Louisville | Louisville Real Estate with the Joe Hayden Real Estate Team - Your Real Estate Experts! When you're looking for real estate in Louisville, and you have a family to think about, you will be looking for a home in a safe and clean neighborhood to ensure peace of mind as a parent, while still having access to a wide selection of local amenities and parks for the kids. Here are five different neighborhoods that will give you a better idea of where you will find the right Louisville neighborhood for your family. Because the area is so popular in real estate, many adjoining streets or small neighborhoods have taken up the name The Highlands in order to attract young, professional parents, thereby making the boundaries of the neighborhood harder to define. Following Bardstown Road, Cherokee Triangle is considered the centerpiece of the Highlands area, and it extends from Cherokee Park and Cave Hill Cemetery and Arboretum to the southeast. 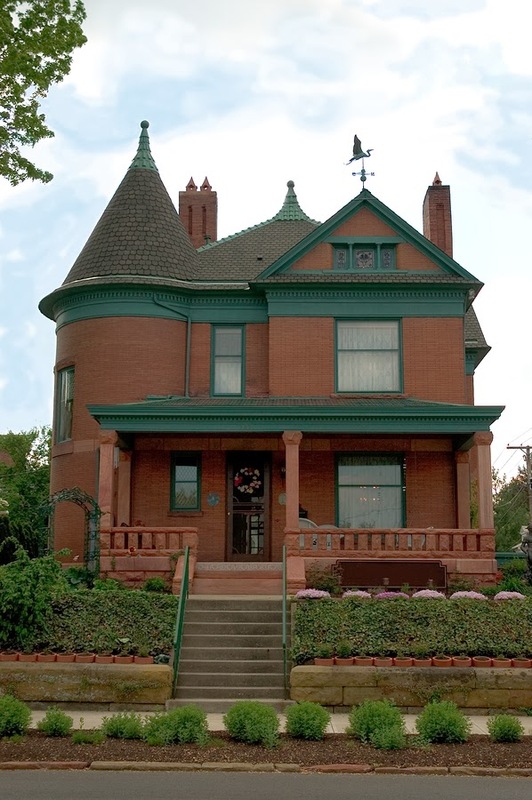 The neighborhood is almost entirely made up of large and well-preserved Victorian homes that were built in the 1890's. In the 1960's, homeowners in the Triangle divided many of the houses into apartments, but these spaces have mostly been restored to single-family homes, making them the ideal dwelling for young professionals or wealthy urbanite families. Given that the Triangle is located in the heart of the historic Highlands neighborhood, you're just a few blocks over from Louisville's commercial district, giving you access to a major American city's downtown amenities. Though you will be in the heart of the city, the Highlands area is known for its preservationist efforts to keep expansion at bay in the community, while holding local events at Cherokee or Willow Park to exhibit the community's eclectic and historic culture. Want To Be Even Closer To Downtown? If you're not a family of wealthy or established young professionals, but you still want to be closer to downtown, try looking for homes on Frankfort Avenue in Clifton. A neighborhood named for its position on top of a small cliff above the Ohio River Valley, Clifton first experienced development in the 1820's and is one of Louisville's first suburbs. Clifton's narrow streets are lined with sturdy New Orleans-style shotgun houses, and the neighborhood is noted for its arty and diverse culture. This is the ideal neighborhood for young parents looking for good restaurants, trendy boutiques and galleries. Norton Commons is a new community on the far northeastern edge of Louisville. This brand-new traditional neighborhood development was made to look like an old-fashioned urban community, giving you modern amenities and lots of green space. Norton Commons offers potential homeowners houses on small lots, with front porches made for sitting and talking with neighbors as you would in a more rural setting. The neighborhood also features a village center with shops and restaurants, making it a unique alternative for families looking for safer and quieter urban living. Brownsboro Farms is a small community in Louisville's more rural east end. Less than a 25 minute commute from downtown, Brownsboro Farms has the advantage of being completely removed from city life. Here, you can immerse yourself in farm and rural culture, while still having a major city center extremely close by. Also, because of its location outside of the city, home prices in the area have become very reasonable, and your kids will always have a safe place to play. Finding the perfect spot to raise your children isn’t easy. Luckily, Louisville offers a wide variety of neighborhoods that families with children will love. Start your search for your family's next home with these family-friendly Louisville neighborhoods – chances are, you’ll find the perfect house for your growing family.